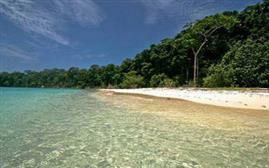 The capital city of Andaman’s waiting for you. 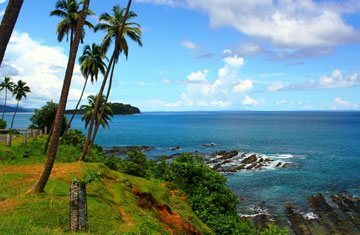 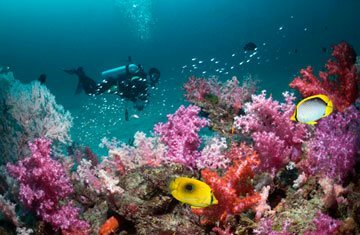 Port Blair carries everlasting charm for you within its palm surroundings, turquoise blue water, fresh mangrove scented air and vast history. 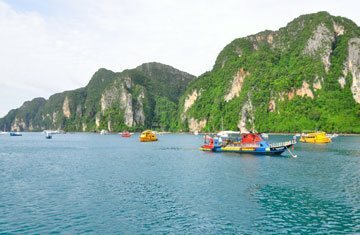 You will get plenty of things to discover here. 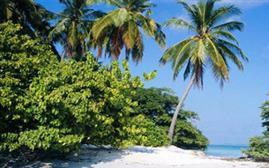 Port Blair is also a paradise for nature lovers. 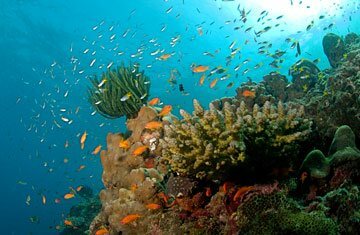 About 90 percent of the area is covered with tropical rainforest. 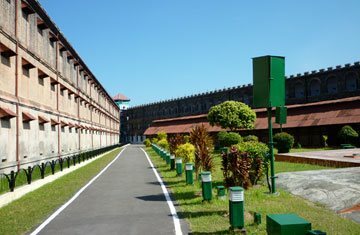 Port Blair is ready to relish your moments with the availability of range of adventure games, Cellular Jail, Antropological Museum, Mount Harriet Trek and cultural history of India. 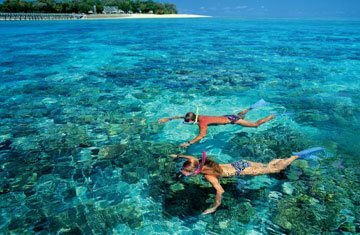 Must try a glass bottom ride to enjoy the marine life there. 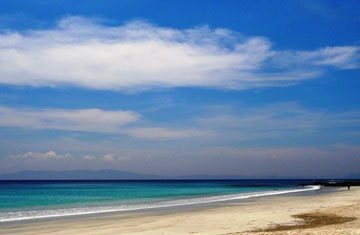 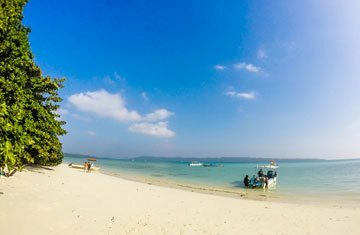 The panoramic view of nearby islands is great to spend lovely time together. 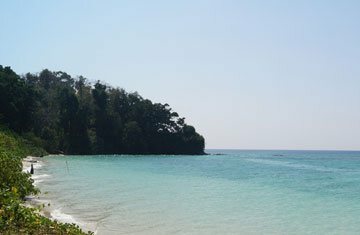 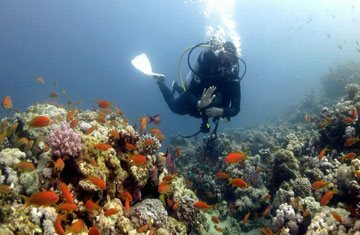 November to April is perfect time to visit Port Blair. 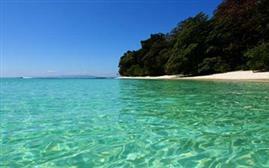 This spectacular beauty of Port Blair is also popular among honeymooners.